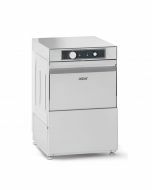 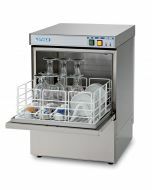 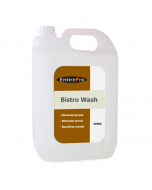 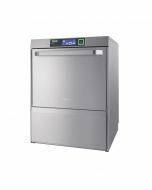 The Miele PG 8164 is a front loading commercial glasswasher, perfect for behind the counter use. 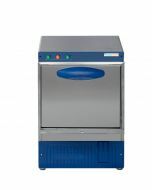 The PG 8164 has a short cycle of just 45 seconds which gives a cleaning capacity of 1600 glasses per hour. 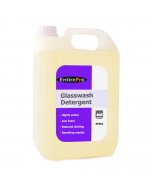 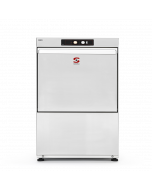 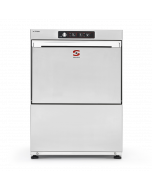 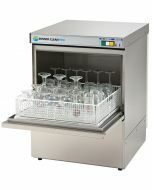 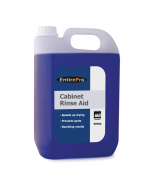 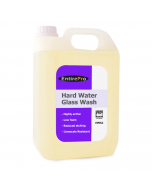 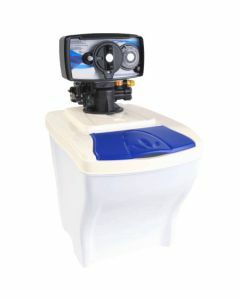 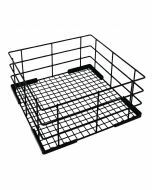 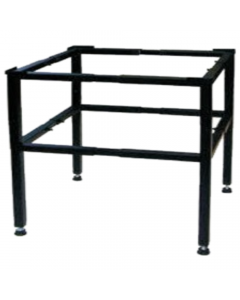 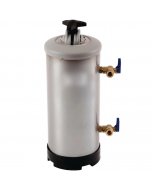 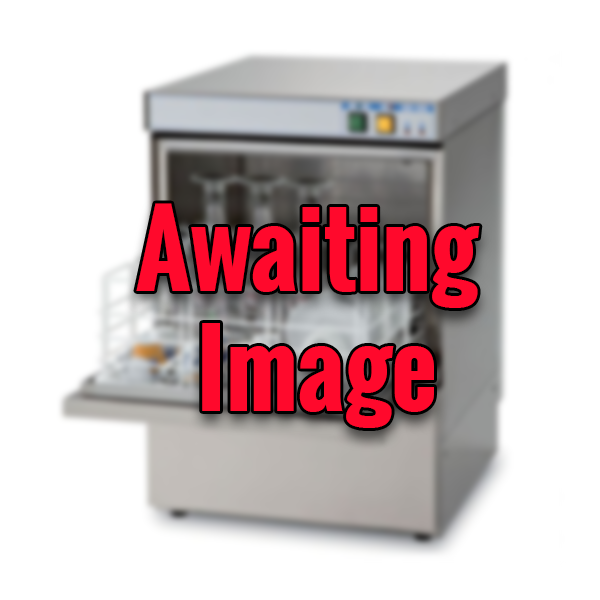 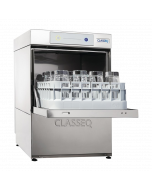 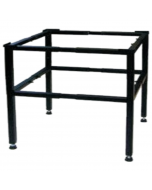 The slim 46cm glasswasher is a freestanding unit with a lid or can be built under the counter.